HCM CITY (VNS) — Joint-stock drug firm Savipharm yesterday received a certificate of good manufacturing practice (Japan-GMP) from Japan's Ministry of Labour, Welfare and Health for its factory in HCM City's Tan Thuan Export and Processing Zone for the 2015-20 period. 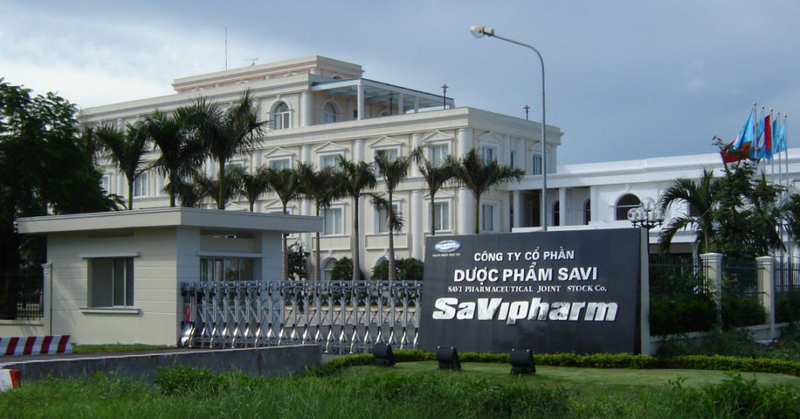 The factory employs advanced technology, and Savipharm is among several drug firms in Viet Nam managed by a modern supervisory control and data acquisition (SCADA) system, according to company chairman Tran Tuu. The certification will help the company boost exports. Its products have entered the markets of Japan and several ASEAN countries, but the volume is still modest. "We'll make major investments from this year in building additional three workshops and a research and development centre in the zone where our current land has sufficient space for them," said the chairman. He also told Viet Nam News that he would look for foreign capital and that several multinational firms have shown interest in becoming partners.